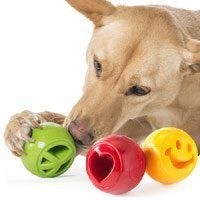 The Planet Dog mission is to help your dog have a happier and more fulfilling play time with their innovative and unique dog toys. 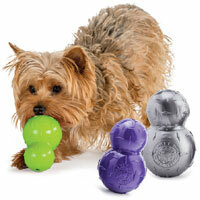 They design and make the best products, using the best materials for our best friends. 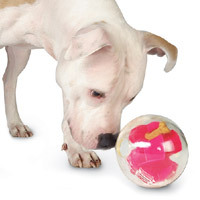 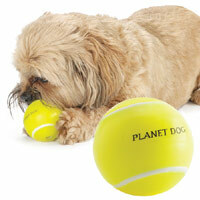 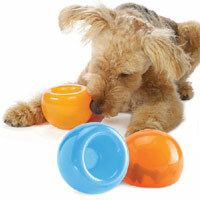 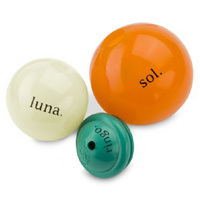 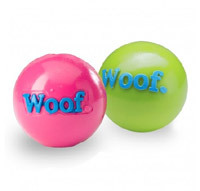 The Orbee-Tuff range with chew-o-meter by Planet Dog are durable, bouncy, buoyant, minty fun. 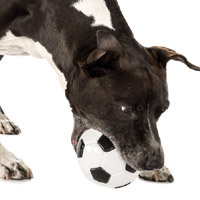 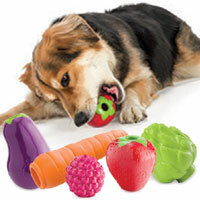 Molded for durability and flexible for a satisfying chew, these toys last and last.